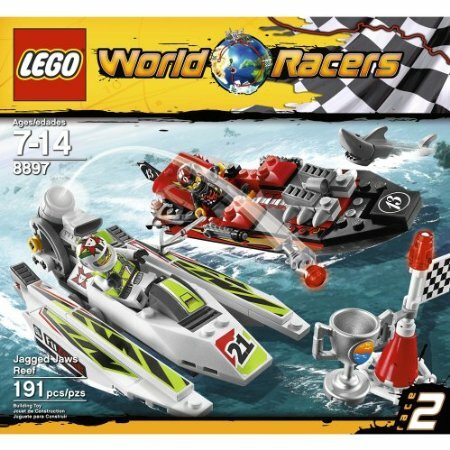 Today’s Target.com One Day Daily Deal includes LEGO Racers Jagged Jaws Reef for $12.99 plus FREE Shipping (regularly $19.99) This would make a wonderful addition to your birthday gift closet or put away for early holiday shopping! If interested, be sure to hurry before this deal sells out! Thanks for visiting Frugal Living and More! I am now following you via GFC!